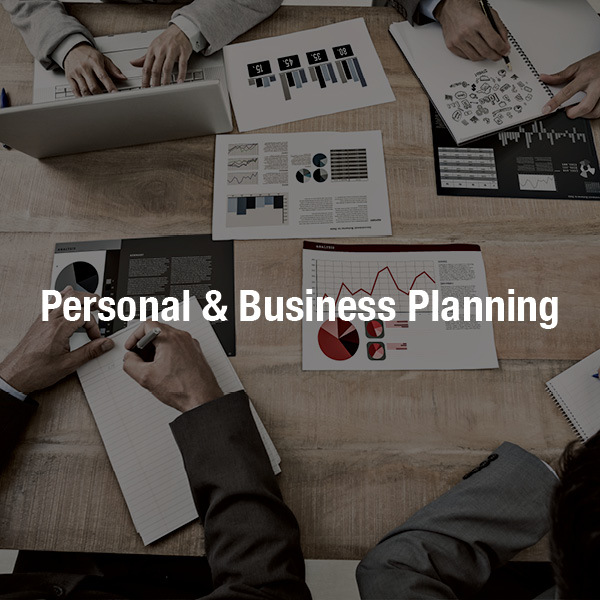 Church Pickard can advise and assist you with all of your tax compliance needs, including preparation of your corporate and personal tax returns. We have the experience and expertise to handle tax returns from very basic unincorporated businesses all the way to large corporate groups. 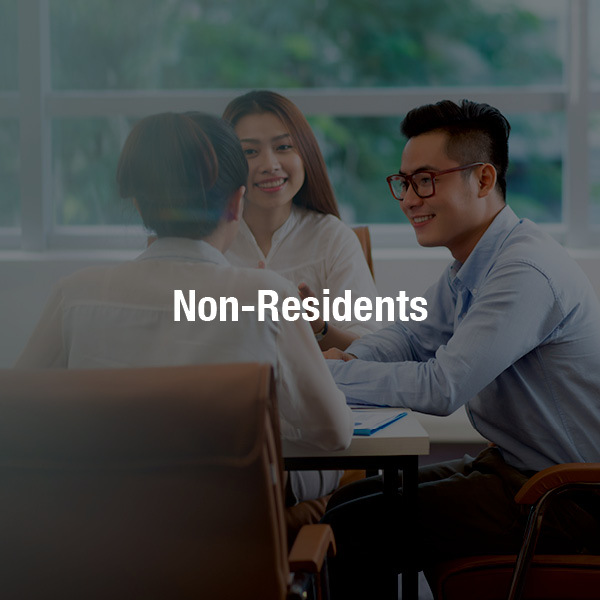 If you have investments, rental properties, foreign property or any other complex tax requirements, we will ensure you understand all of your options with respect to your tax reporting and help you ensure you are not paying more tax than required. Whatever the size of your business, we will customize our strategy to meet your needs. In addition, we are happy to review your previous corporate and personal tax returns to ensure you have filed correctly and claimed all available credits and deductions you are entitled to. If you have decided to incorporate your business you will have to determine a share structure that will work for all of the shareholders and meet your goals with respect to your tax and financial planning. We can advise you regarding your options and how they will affect you, as well as how to transfer your proprietorship into a new company. We will help you by planning these transactions and ensuring that you have a structure that will meet your changing needs. All business owners eventually sell, wind up or pass down their business to a family member. This time in the life of a business can be stressful. We can assist you in determining the best choice for you, your family and your business. 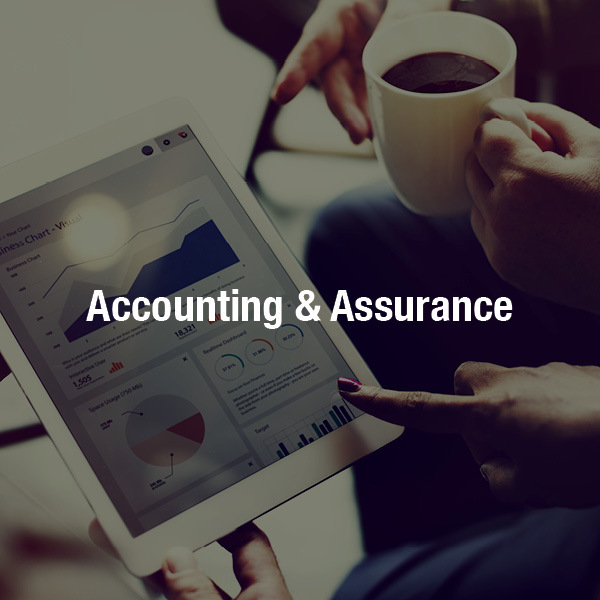 We will guide you through the process to ensure a smooth transition and fulfillment of all of your reporting and tax obligations. There are several types of trusts available for tax and estate planning purposes. 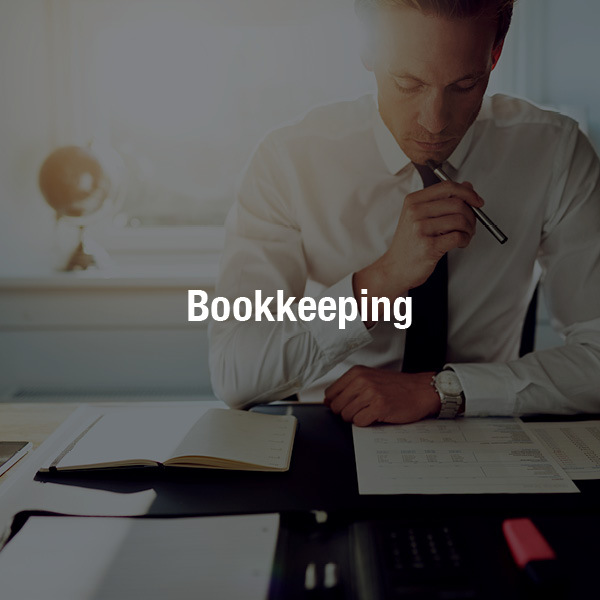 We can advise you as to whether a trust is right foryou, the appropriate type of trust to use, assist you with setting up and administering the trust, and file the trust’s tax returns and tax reporting slips. Our expertise in GST, PST, logging tax, property transfer tax, etc. 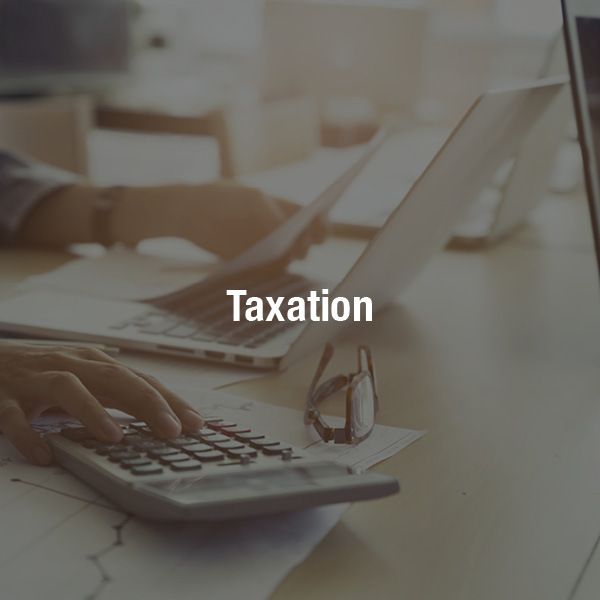 allows us to provide our clients with the most up to date information and offer an analysis of the tax effects of unusual and or complex transactions. If you are a US citizen or a Canadian with US source income, making sure you have fulfilled your US tax filing requirements can be daunting. We can help you determine what you need to file and prepare your US personal tax returns.